Hi, this is Bill doing his bit for the community. The community in question is Burngreave, an ethnically diverse area right in the Heart of our Fair City of Sheffield. 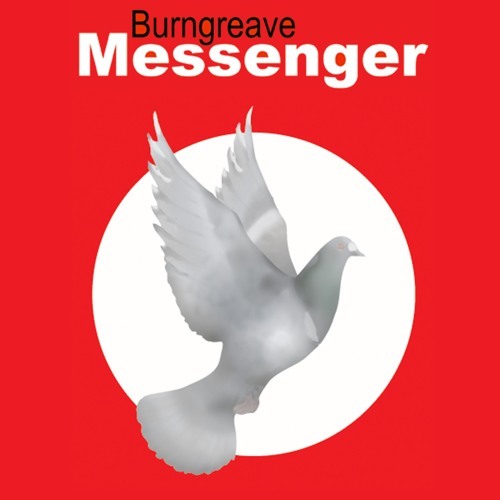 Burngreave Messenger are the local community newsletter who seek to add podcasting to their repertoire. Never being one to refuse an opportunity to spout in public, I agreed to help my good friend Angela Robson by taking down some techie equipment and talking their hind legs off for an hour. This podcast contains many of the voices, opinions and sense of purpose within this vibrant and committed group.